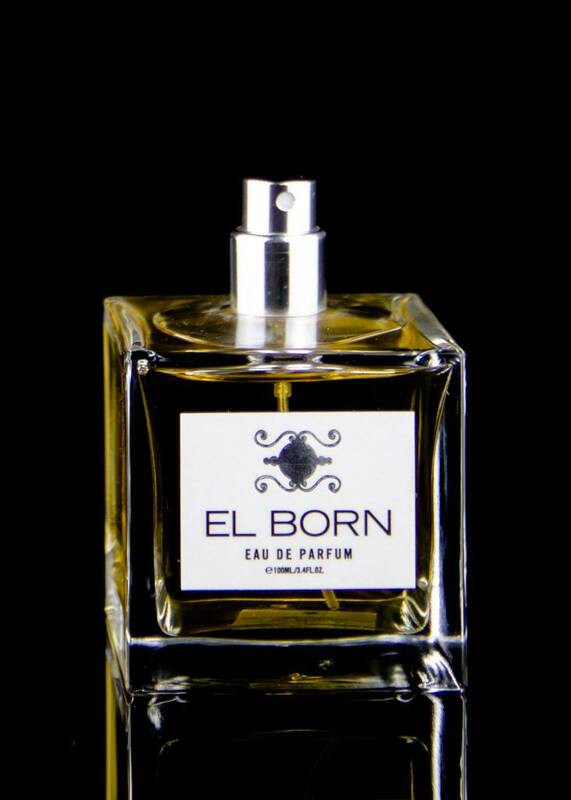 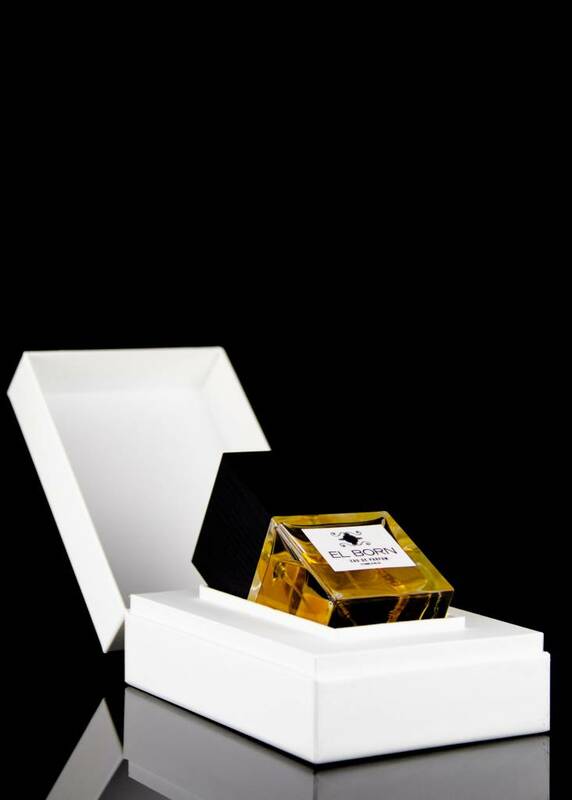 A contemporary soft liquorish perfume filled with the vitality and character of El Born. 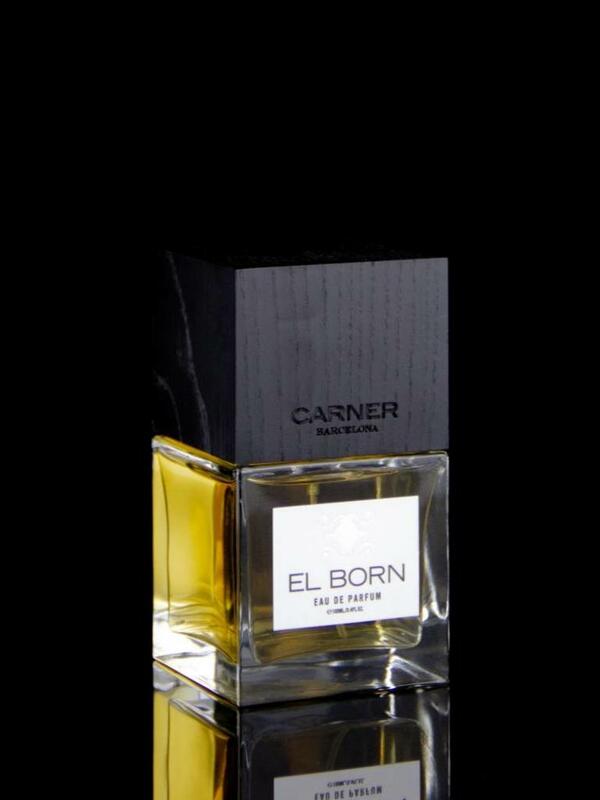 Scent top notes of sicilian lemon, calabrian bergamot, angelica, honey. Mid notes of fig, heliotrope, benzoin from laos, egyptian jasmine. 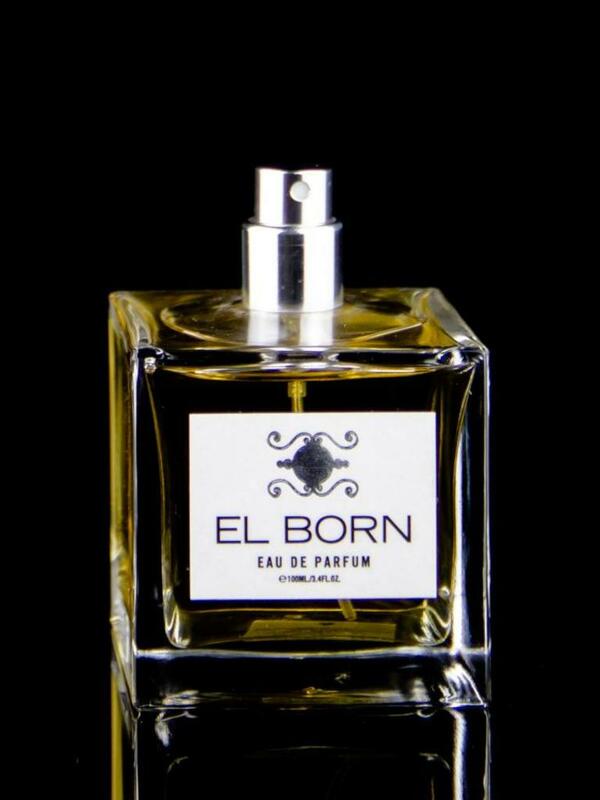 Base notes of madagascan vanilla absolute, peru balsam, australian sandalwood, musk.